EUJacksonville's Morgan Henley summarizes the major developments happening on Riverside Avenue/Brooklyn. 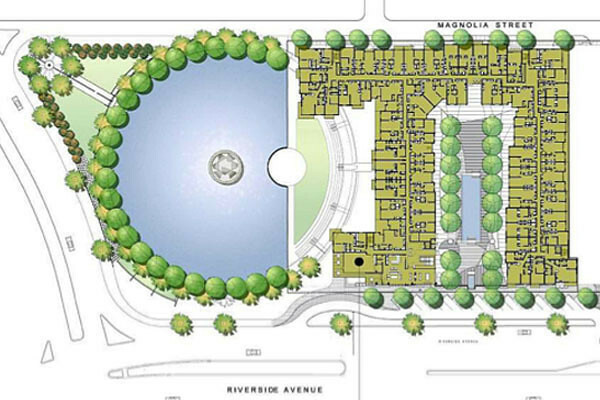 Henley describes the Riverside Ave developments as examples of public, private and nonprofit organizations working together to create what may become one of the more interesting corridors in Jacksonville. 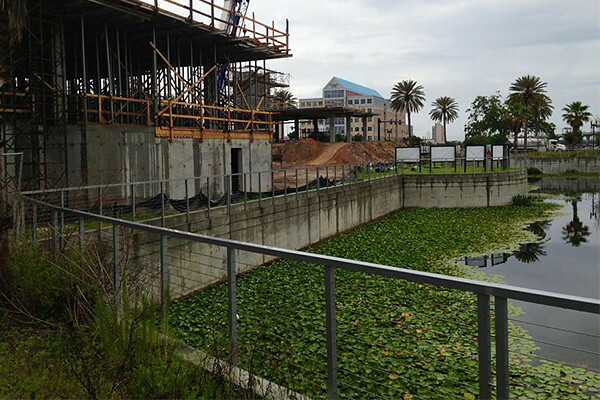 For anyone who is interested in the future of the city, the northern stretch of the Riverwalk and its adjacent Riverside Avenue, recently dubbed the Riverside Corridor, is an important piece of Jacksonville to watch. Not only is it bringing innovative cultural, health, environmental, and educational improvements to our center, it is also showing the city a new form of community development. Attracting serious plans for new buildings and renovations, this area has been quite successful in grabbing the attention needed to unite a wide variety of players from across the city. This project’s development follows a recurring trend, one popping up not only in Jacksonville, but in places all over the country: growing partnerships between private firms and nonprofit organizations. All of the U.S. has had to struggle with the setbacks of the Great Recession; many of our local governments are still very much wrestling with major budget constraints, and communities are being forced to look for creative partnerships to see development in their areas. The Unity Plaza is a prime example of this hybrid. While it is primarily an undertaking by three private property development firms, Hallmark Partners, MAA, and Bristol Development Group, the creative space is going to be managed by a nonprofit organization, Unity Plaza, Inc., with the aim of providing the public with arts programming throughout the year.